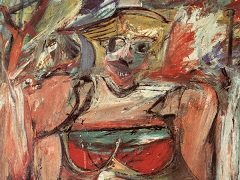 It is testament to Van Gogh's extraordinary vision and innovation that his work came to be so influential on the development of modern art. 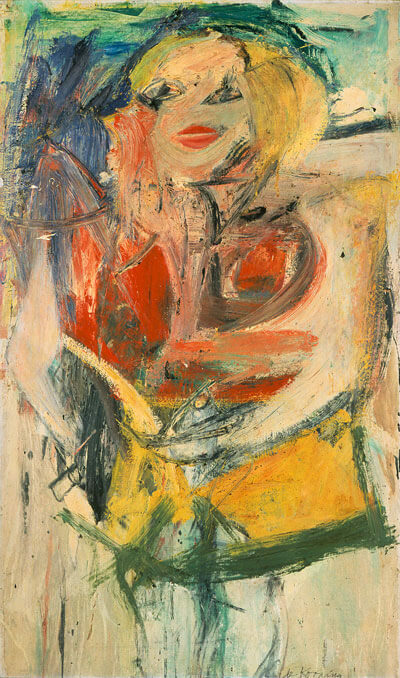 He was, along with Gauguin and Cezanne whose importance cannot be diminished, truly one of the founding fathers of a new expression, and broke the rules of his day to open up o whole new avenue of experimentation and progress in the arts. 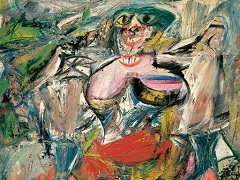 Even to the present day his artistic language is seen and felt, sometimes just fleetingly, in the images of emerging generations of artists. 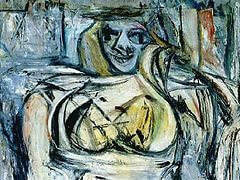 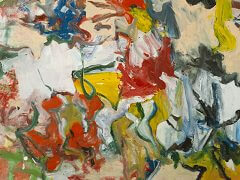 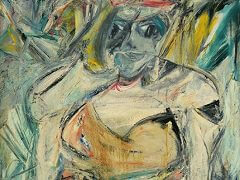 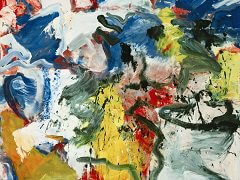 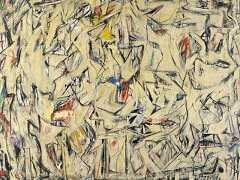 Willem de Kooning is just one such example. 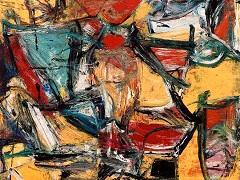 His particular brand of Abstract Expressionism that retained a figural quality developed from the early influences of the avant-garde painters working in France, and especially the non-French artists in Paris, such as Van Gogh, Matisse, Pablo Picasso, Marc Chagall and Piet Mondrian.